You are here: Home / All / Does Airbnb Work? The quick answer to the question ‘Does Airbnb Work?’ is going to be a resounding ‘YES!’ But first let us explore the background of this relatively new and massively upscaling business which is impacting on the hotel industry. Airbnb has changed the way we travel. But how does Airbnb work? Starting from a few friends that couldn’t afford to pay their rent in 2007, they decided to rent out a mattress on the floor. And with gradual growth over the first few years and investment, their listings have recently skyrocketed to over 5 million lodgings in 31,000 cities worldwide! Airbnb acts as the agent, they do not own the real estate that they are offering. The homes, rooms, boats, tree houses, tipis, tents and whatever are owned by normal people like you or me who have listed them with the site, and pay Airbnb a percentage fee of the booking rate. Airbnb is FREE to have an account. Click here to get your free account now and get $50 off your first booking. You may be required to enter your details when you sign up. They then provide incentives like room credits for you sharing Airbnb with your friends. They even have a selection of luxury properties under the new Airbnb Plus. Also available to search is Experiences or Restaurants as well, once you have your accommodation booked. Airbnb works. When travelling with kids, it can be costly to stay at hotels. 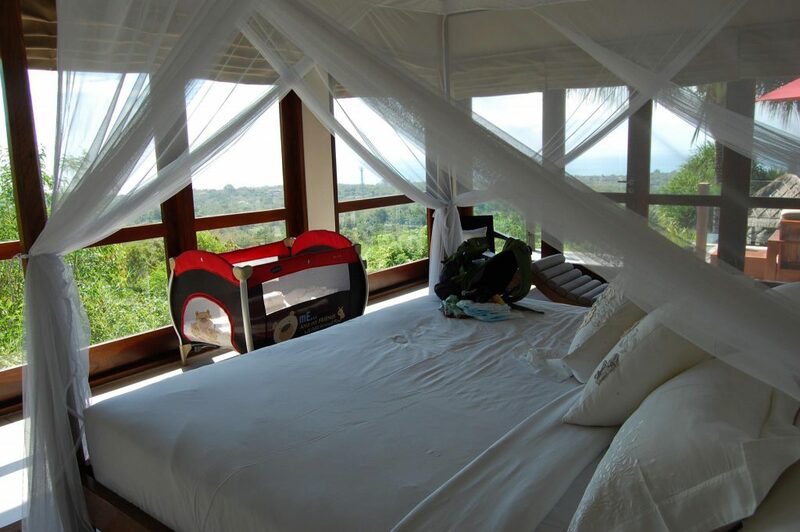 With 4 kids, we would often need a family suite or adjoining rooms. 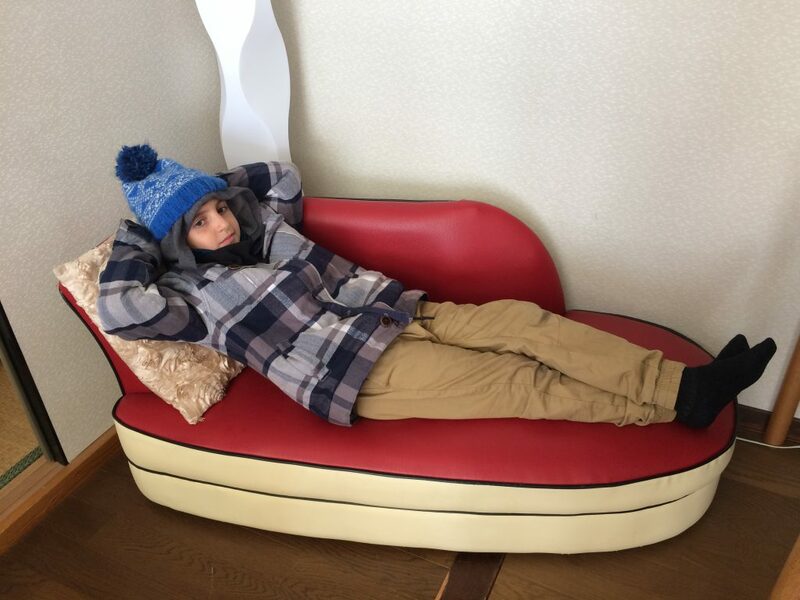 On our recent trip to Japan, there was no way we could find a hotel room big enough! Read more about Japan with Kids here. Washing Machine – For extended stays this comes in so handy. And it halves the amount of clothes you have to bring with you. Having the kids with us while travelling, a washing machine is invaluable. Cost Effective – You can get an entire 3 bedroom house to yourself for the same price as a small hotel room. 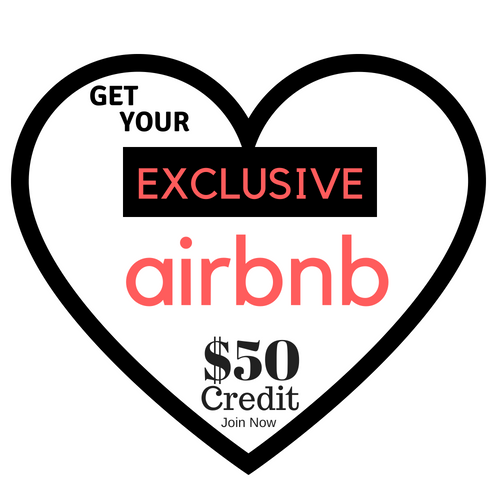 Prices are determined by the host, with recommendations from Airbnb. Kitchen – Save money by eating in sometimes. We love to be able to cook up some quick pasta or rice for the kids, and cereal for breakfast is always easy too. I am a big fan of a cup of tea, and we always love a fridge to store some cheeky beers and milk. This allows us to eat a bit healthier while on the road, not always having to rely on takeaway foods for quick and easy eats. 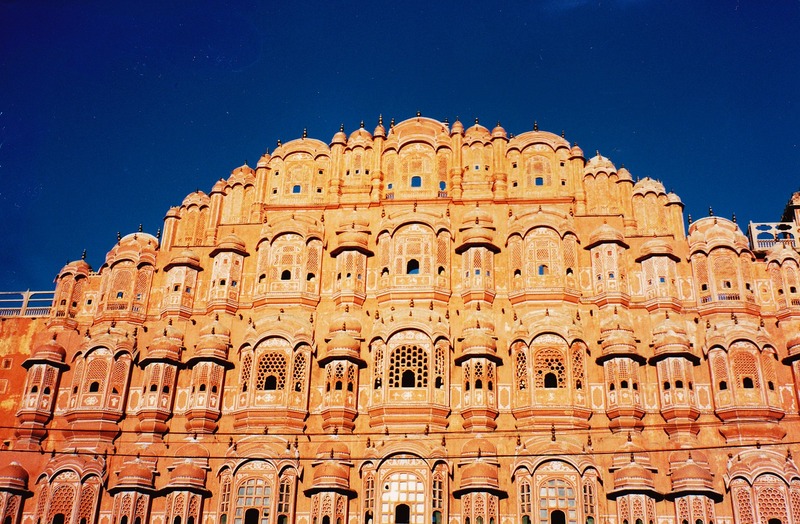 Exciting – You can get some really cool places on Airbnb. There are options to stay in Tipis or Tree houses! Fun – When you make a booking, you then get a list of instructions to enter the property. Depending on the host, sometimes they like to meet you and show you through the house, but we have found in most experiences, that they hide the key and you never see the host. The instructions are like a little treasure hunt with maps and arrows – Exit the train station through the North exit, walk 1km exactly, look for the sign with the three girls on it, then turn right, cross at the lights, one more block and it’s the blue one on the corner, enter the building using the door on the left, turn 90 degrees, go down the hall until you come to the lift, go to the 11th floor, turn right, go to the second door on the left side, there is a key safe next to the door, enter the code 1234 and get the key to enter the apartment. The kids love helping us find the treasure! Home away from Home – It’s so nice to have a lovely home environment when you are far away from your own home. Depending on the set up, we have stayed in some properties where the owners just lock up the master bedroom and go away in their caravan for the weekend while you crash in their pad. This gives the place a lovely feel. Free wi-fi – Good, fast and unlimited WiFi is usually included in your rental fee. Clean – You get a price that is rental per night, plus a cleaning fee is always included. That means the place is hopefully always spotless when you arrive as long as it has just been cleaned from the last visitors. Locations – You can search using the map function which allows you to pinpoint exactly where you want to stay. Communication – The hosts always have the best communication and you send messages through the app. Ask as many questions as you like and they are so helpful. You can grill them with questions before you book too. Some places may not be suitable for crawling babies, or elderly people. Others might promote the fact that they are in the nightclub district. Whatever tickles your fancy. We have stayed in some that included baby furniture such as cots, highchairs and playpens, even toys. Other hosts will say they can get whatever you need for a fee. In Bali we always are able to arrange airport transfers, motorbike rental, a temporary pool fence, daily breakfasts and even a fridge full of cold beer for our arrival, all through communicating with our hosts. Have a read about our stay in Bali Villas here. Airport Transfers – Your hosts will often be able to include airport transfers or train station pick up when you arrive and depart. This takes a lot of hassle out of trips. When you arrive in a foreign country it is so nice to have someone waiting for you with your name on a sign! Reviews – Each property and host has reviews for you to read before booking anything. I always recommend that you do your research first and have a good look through the reviews. 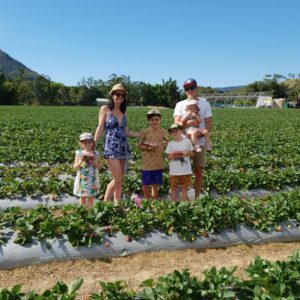 Lots of Space – We love to travel with other families too. 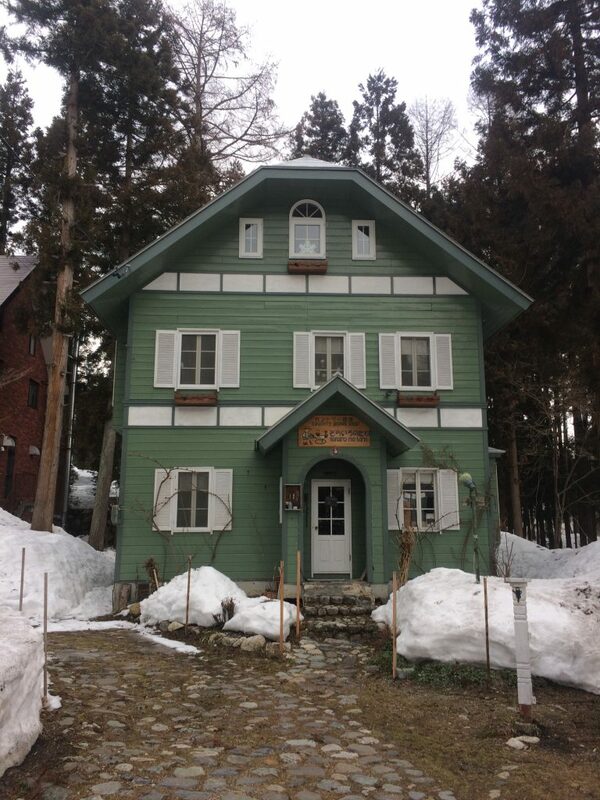 We went to the snow at Hakuba and met up with another family so booked a big 6 bedroom lodge for us all to stay in. 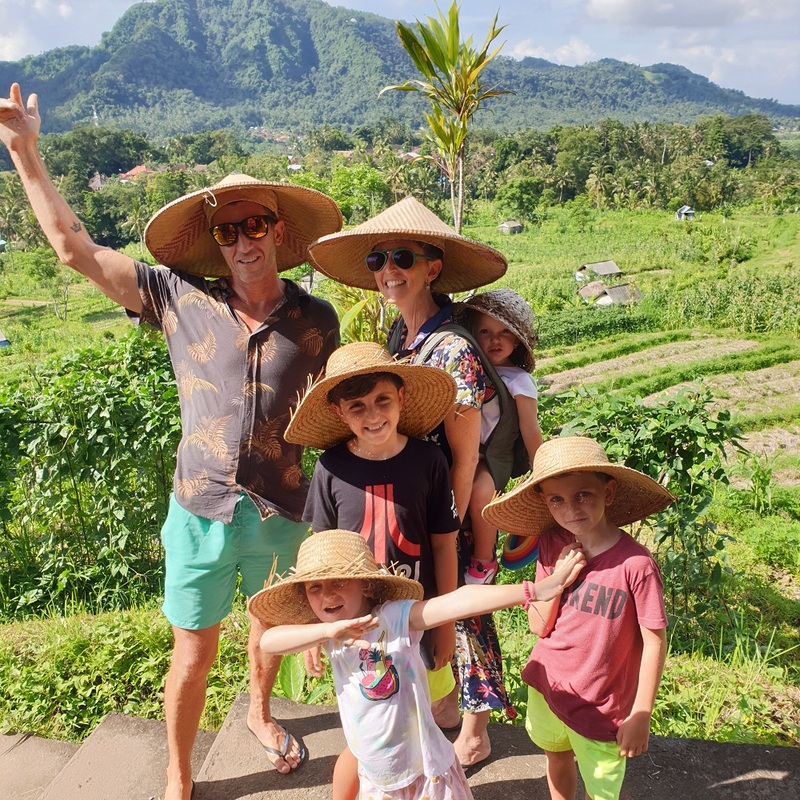 In Bali we have stayed with 2 and 3 other families with kids, which makes for a great fun holiday! We are able to fit us all in the one place so we have a personalised stay with our buddies. e heard some stories about people who haven’t been happy with their accommodation but most of the time this was due to them booking a place without asking the right questions or reading through the reviews. Make a list of favourites, then narrow them down according to price, location and suitability. Don’t book a property that doesn’t have reviews. Look for hosts that have top ratings. They often go above and beyond to make a place even more special. If you book with your credit card, and have travel insurance, this will protect you from a lot of cancellation fees. Some places will take up to 50% of your total cost of accommodation on cancelling a booking. 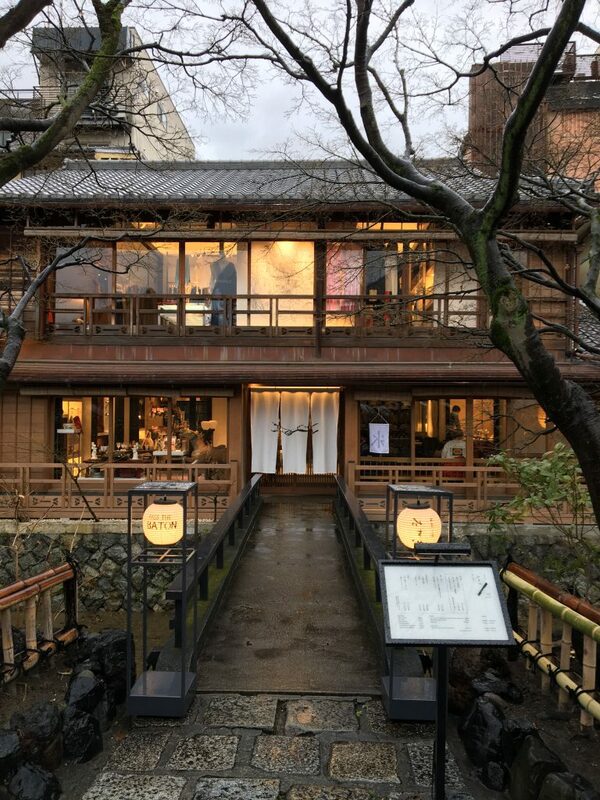 Japan for example has recently had a crackdown on Airbnb hosts making them register their guests and their bookings which has thrown many current bookings up in the air. 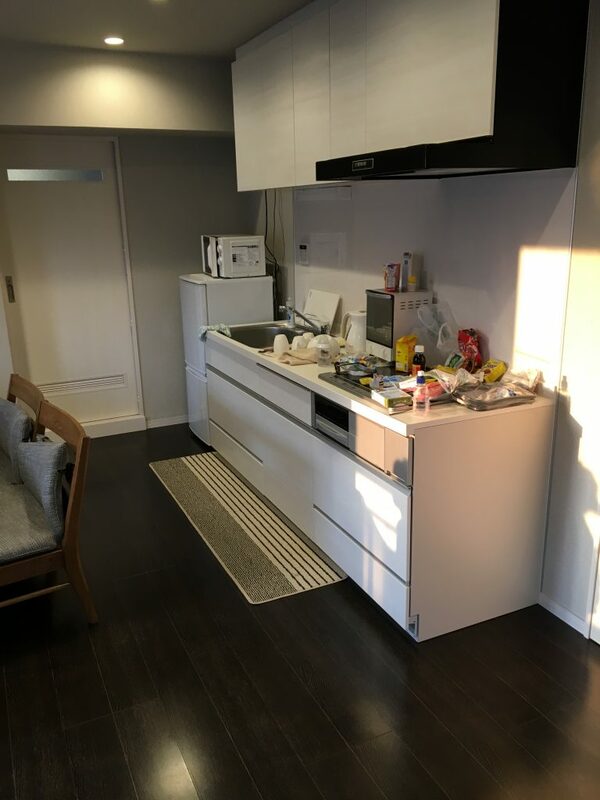 When we were there earlier this year, we were instructed to be careful when interacting with people in the apartment building and not tell them that we were Airbnb guests, just friends of the host Yumi. Hosts have to undertake ID checks and have full profiles and photos, as do guests. And hosts can request copies of ID’s to validate guest’s identities before travel. There is also a secondary host protection insurance which will insure the host up to $1,000,000 worth of damages caused by malicious vandalism or theft. As I have already mentioned, some hosts simply pack up their stuff into a locked bedroom and go away for the weekend when renting out their property. Others are able to earn an extra income by renting a spare room short term which is especially useful in popular locations. As a way to earn an extra dollar or two, Airbnb works well. The hosts set their own prices and then Airbnb charges a percentage of the amount. Newer to Airbnb listings is experience which enables you to book much more than just accommodation. If you are interested in history and food, you can search for a walking tour of Rome with a local which takes in favourite landmarks and restaurants! It is a great way to tailor your trip and to meet real local people. You bet it does. Whether you are a host, or a guest. Airbnb works. It really has changed the way we travel. Whether you are doing a trip with the kids, or booking a large villa for a few families to share, it is a great way to really see and feel a place. I saw a movie one time where they did something like that, called house swapping. The difference was that they actually traded where they were staying for a specific amount of time. No one got paid for either place as i was an even swap. In an ideal world I guess that would work. This being reality I am sure that would not be the case here. I do like the idea of AirBnb and we will probably give it try very soon. Good luck and let me know if you have any questions about how to book! I have not tried Airbnb but I have heard a lot about it. Most of the time, I stayed in hotels as I know where to check in easily. For Airbnb, I was worried about where to meet with the host and check in. And whether it is secure. After reading your post, there is a lot of advantages that I guess I should give it a try. Hi there, It is totally secure, and most of the time you don’t even meet with your host personally, just follow directions to find the key, so it is easy enough to line up. If you have any more questions I would be happy to help! I have not yet tried Airbnb but i have been checking out some properties on places I intend to visit. Thank you for that point on asking the right questions before booking a property. I have done a number of vacation rentals before and at times cleanliness has been a major issue, hope i don’t experience this in airbnb. Hi Anita, I have found the Airbnb properties to be perfect everytime so hopefully you will too. Just select a property with a high number of good reviews to be sure!